The present work aims to investigate the possibility of substituting ethane, usually used as pyrolysis feedstock, by the Algerian gas condensate compounded with ethane. Several experiments have been setup using different percentage dilutions (5, 10, and 20%) of Algerian gas condensate and its fractions (light, medium and heavy) compounded with ethane. The impacts of temperature, steam flow and flows of material on the yield and composition of pyrolysis products have also been investigated. High yields of ethylene (19 to 36%) and propylene (9 to 20%) were obtained in the pyrogas. 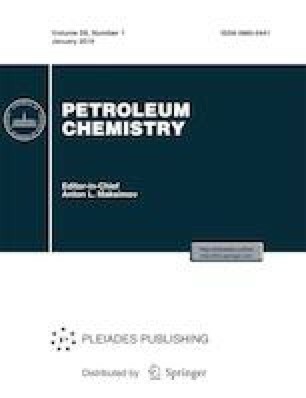 The present study demonstrates the potential of the Algerian gas condensate product which can be valorized and used to enhance the yields of ethylene and propylene used in the production process of polyethylene and polypropylene.